"The One We Trust with the Moon"
The day our last foal was born we had to keep checking to make sure that we were actually seeing a filly. Aminat is everything we have been trying to breed for the last 8 yrs. She is simply "Exquisite". This little filly is full of attitude, was on her feet before her mom, independent from only a few moments old. She radiates this strength in her movement, her tail is always carried high and she floats with such ease. 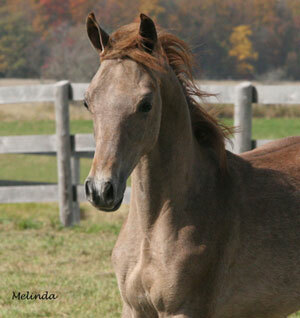 Aminat is a proven and wonderful show quality filly and is available for your consideration. 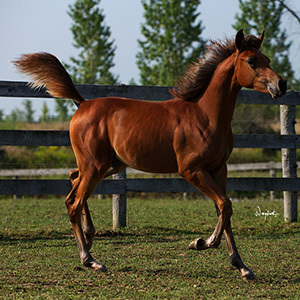 Mahassen is Amal's first born foal. 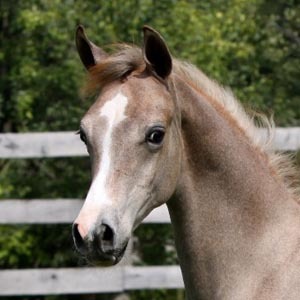 She is a beautiful filly with a lovely long neck, long legs and big beautiful eyes. She is a lovely mover and one of the sweetest horses in our barn. 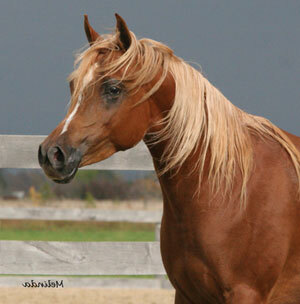 Mahassen's pedigree is in itself amazing, full of multiple National and International Champions. With Al Maraam, Imperial Imdal (on both sides), The Vision HG, Thee Desperado, Belle Staar adorn her pedigree. She will make a quality show filly and future broodmare. Amal Al Sahra "Hope of the Desert". 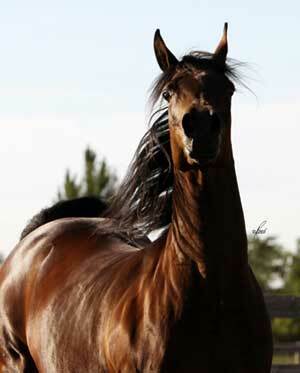 Amal is a Stunning mare with huge expressive eyes, lovely typey head, nice long neck and beautiful body. The one thing consistantly passed from her dam Honest is the temperment. Amal is such a sweet natured mare, she remains the farm favorite. She welcomed her first foal this year, a grey filly by Skalah. 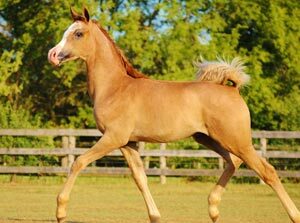 We bred back Amal to Skalah for 2013 and she produced a gorgeous, big, showy colt, Rouhayem for us. Amal with her pedigree of Champions, looks, temperament and a proven producer of beautiful foals will enrich any breeding establishment. Ameerah is a picture of perfection! One of our first mares purchased when we entered the world of Egyptian Horses. 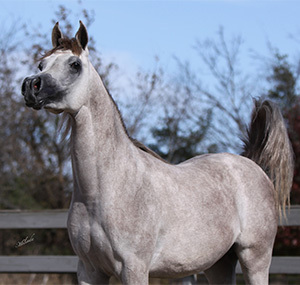 Ameerah is a Stunning, Typey example of an Arabian mare. Ameerah has an amazing pedigree which attracted us to her beyond her looks. She has now given us two incredible foals. 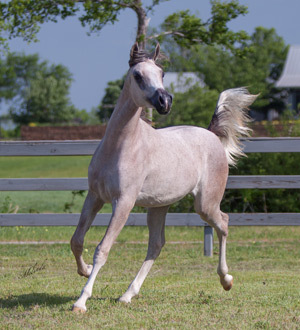 The first a black colt by TF Afrikhan Shah, "Lamees Al Amar" and this year we welcomed a handsome grey colt by Skalah. Once again Ameerah came through and produced another beauty for us. True is a truly beautiful mare, with a gorgeous head and body and lovely movement. She has had 3 foals to date, 2 fillies who are overseas and True Valor listed as well on this page. True has a lovely easy going temperment, easy to please and work with. Her pedigree is full of Champions, with True Colors and double Jamil as a couple to note. True will be a wonderful asset to any Breeding program as she has proven to pass on her beautiful traits to her foals. We chose this colt's name with great care as we needed to name him very appropriately. Rouhayem or the Kind Hearted One, describes him fully. Once again his dams line has passed on this incredible temperament, sweet, kind, in your pocket horse. Rouhayem is a very handsome grey colt, extremely leggy, big eyes, long neck, lovely straight top line and a very handsome face. He has lots of potential for a show home and will be a great asset to any Breeding farm. He has the look, the incredible pedigree, beautiful movement and the sweetest temperament, simply a great future horse. Kamal is a very special colt. His breeding was purchased from the Egyptian Events EBC auction so he eligible to show at the Egyptian Event in 2014 in the money class. He is a lovely bay colt, with a nice smooth top line, large eyes, very pretty face and a really nice mover. Kamal has lots to offer his new home with a wonderful pedigree with Al Maraam, Imperial Imdal, Thee Vision HG, Tammen to name a few and he should do place well in the EBC class of 2014. 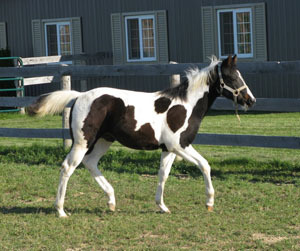 Kamal is looking for a very special home as we can not keep all our foals this year. Jamil is a very special young stallion. He will bring some wonderful qualities to his new home. 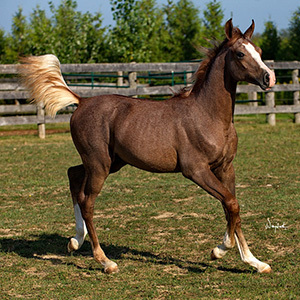 Jamil is a handsome colt, beautiful body, long neck and a lovely Arabian type face. He carries on the incredible movement from ancestors. 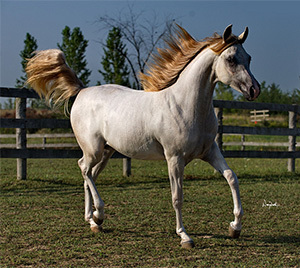 Jamil did show in the EBC class at the Egyptian event as a yearling and placed Top Ten. He just keeps getting better with age. Jamil's look is is one asset going for him but if you are looking for an old fabulous bloodline, then Jamil is the one for you. Multi Champions on both sides from his sire Nagib, Ansata Halim Shah, Ansata Ibn Halima to his dams side with Ansata Imehotep, Prince Fa Moniet, The Egyptian Prince to name a few. 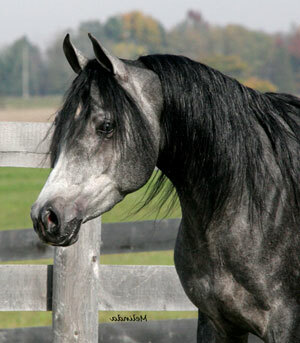 His bloodline is very old and sought after and this young stallion has lots to offer any showing or breeding facility. 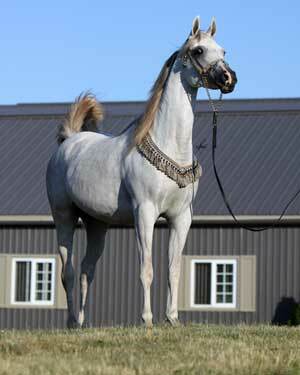 Almasa Shamalee translates to "Diamond from the North" which has proven to be an apt name for this wonderful gelding. Almasa has a beautiful dishy head with large eyes, lovely top line and Almasa again inherited his Dam's amazing temperment. He is currently working under saddle learning the Western Discipline and we look forward to showing him at the Egyptian Event next year, should he not have found his new home. We congratulate Darlene Leader of Gated Farms on her purchase of Al Samed. We know that you will love him! This young colt has loads to offer. He has mirrored his parents with type, movement and presence. He has a beautiful dishy head, lovely straight top line and long legs! This one will be tall judging by his size increase since this photo was taken. "Rare gift from the North", his name describes him perfectly. We could never have expected such a special foal as the gift we received. Nadir or Bam Bam (his barn name) has made his mother proud. He, as you can see on his video, moves like he's walking on air. Nadir has a beautiful head with large, watching eyes, a long lean neck and lots of blow and snort when he wants. We can't wait to see what he grows up into!! Ibn Al Riyah who's name means "Son of the Wind" is our first born foal from Honest and True x Musalih. If we had to say what his best attribute was it would definitely be his personality. Ibn I think, feels that his reason for being put on this earth is to pleasure those around him. He is not only handsome but he's kind hearted, gentle and can move like the wind, ever so graceful. Ibn's desire to work and please is very apparent expecially when John Bridge, his trainer and friend arrives to work with our boys. He must be worked first or he whinnies until John comes for him. John is the President of the Ontario Roping Association and has won Best Header for the Dodge Rodeo circuit in Ontario for the past 2 yrs as well as many other awards for his riding abilities. He began training Ibn by teaching him to drive a cart. When that had been taught it was on his back where they are working today at learning western pleasure. 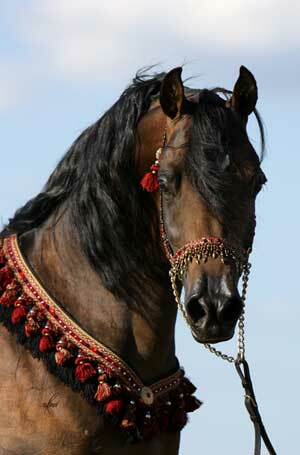 Ibn Al Riyah is a reflection of why we love this amazing breed so much.